When sourcing one-of-a-kind furniture and vintage decor we find ourselves returning again and again to Pamono, the decor and furniture marketplace specializing in distinctive design objects and the stories behind them. 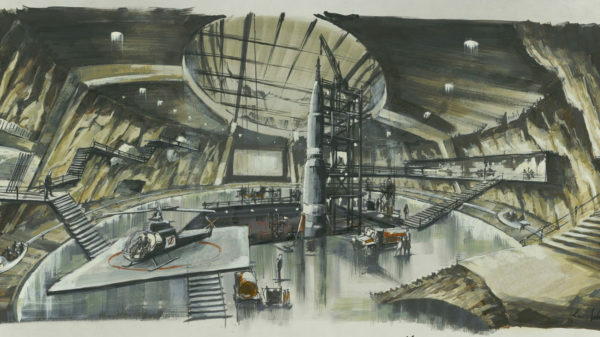 The G-Plan 6250 in You Only Live Twice and The Beatles Help! 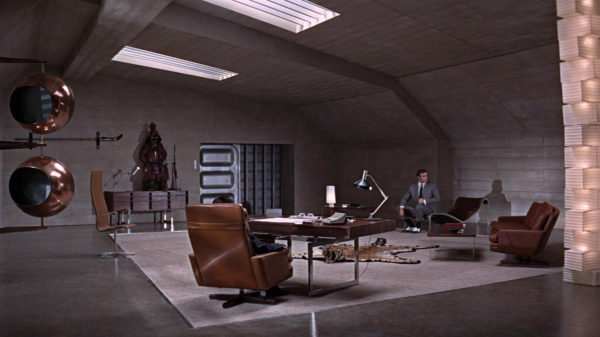 Possibly one of the most famous chairs ever to be captured on celluloid, supervillain Blofeld’s chair in the Bond movie You Only Live Twice (1967) is the 6250 chair, launched by the very British company G Plan in 1962. 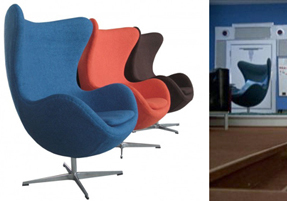 G Plan borrowed the swivel idea from the very best offices in the 60’s, adding the hypnotic appeal of rocking and the sheer convenience of gliding. 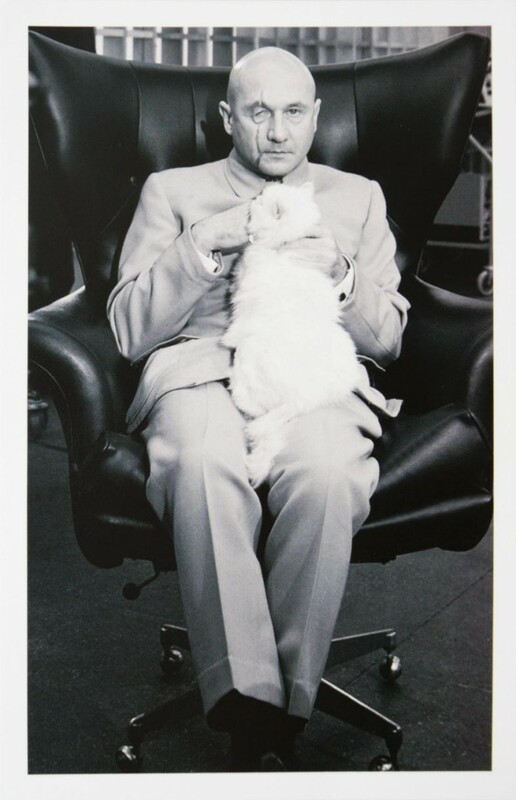 The black vinyl version of the G Plan 6250 became an iconic chair of the 60’s and it appeared in the 1967 Bond movie You Only Live Twice where Blofeld, played by Donald Pleasance sat on it with his white cat (more in our feature >). 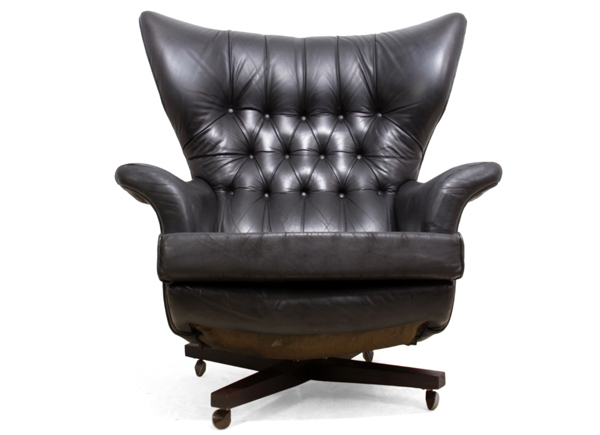 The original chair from the Bond film set was sold in auction for $16,000 in 2014 but we have some good news for you if you’re looking to re-enact the scene in your very own Blofeld chair in your home or office: Pamono are currently selling this Black Leather 6250 Chair from G-plan (white cat not included) on behalf of The Furniture Rooms. 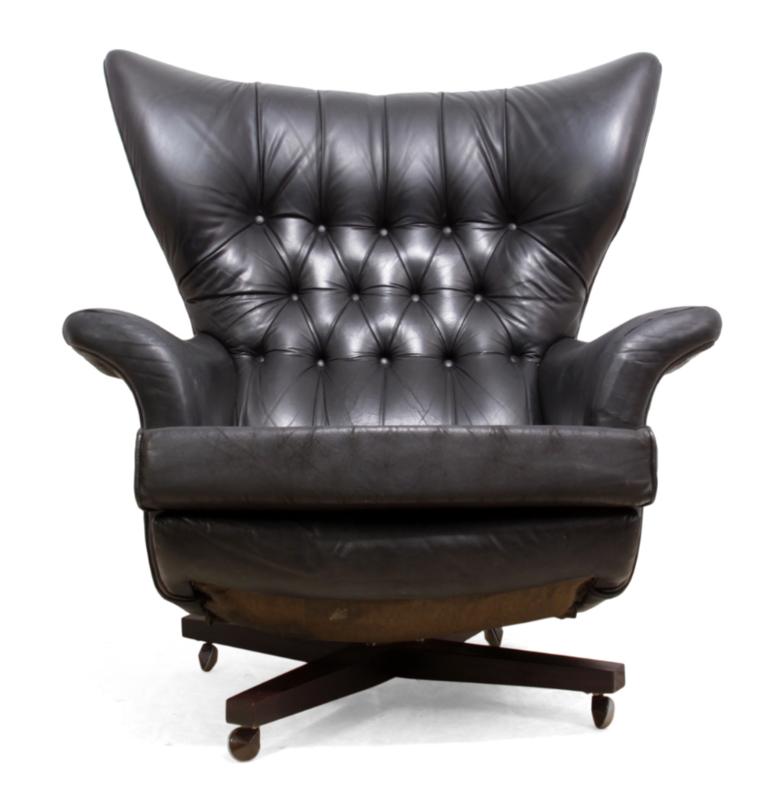 Mid-Century Black Leather 6250 Chair from G-plan. £1,360. 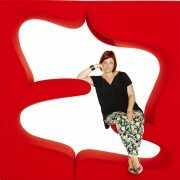 Available from The Furniture Rooms via Pamono. 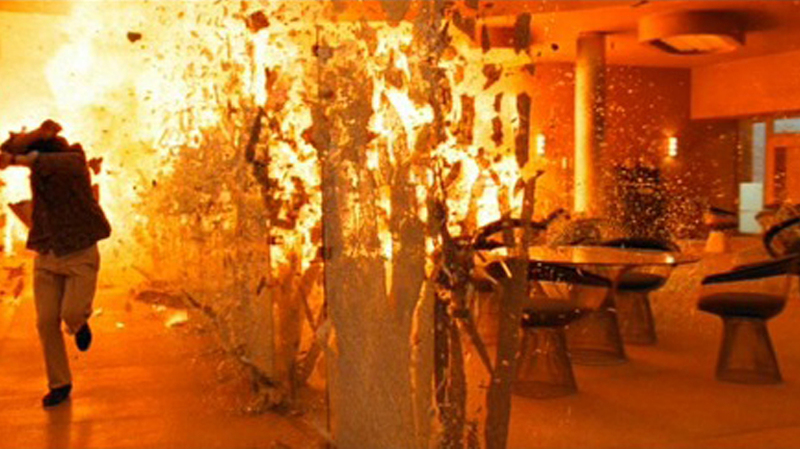 Photo: The Furniture Rooms. 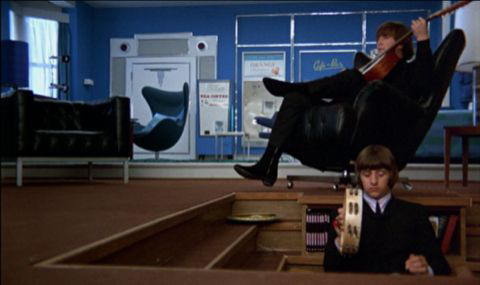 The G-Plan 6250 chair also appeared in The Beatles Help! 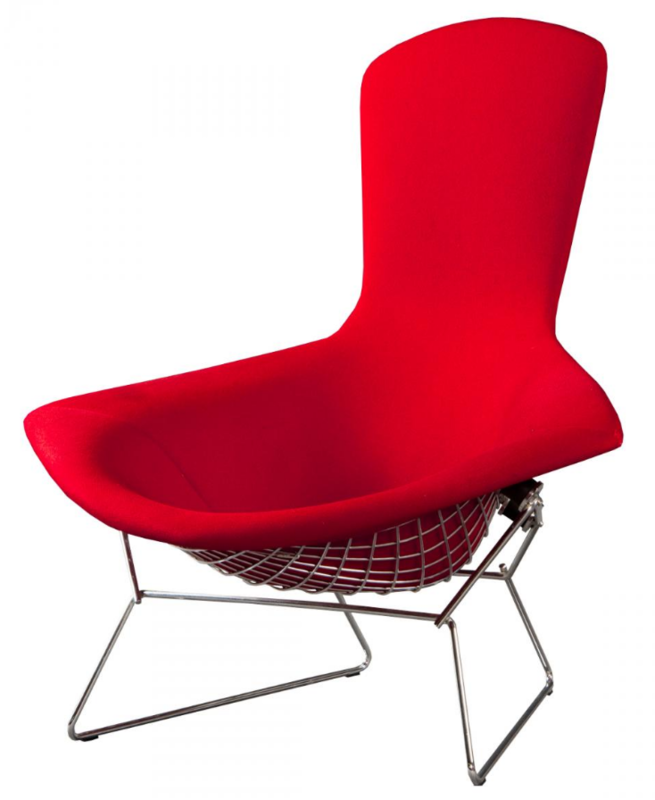 With such big screen connections, this is the perfect chair to incite conversation in your own front room. 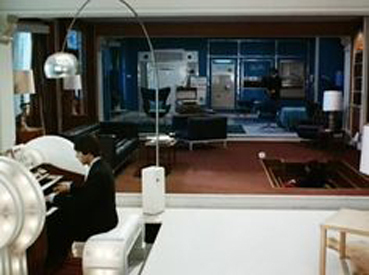 John Lennon in a G-Plan chair in Help! 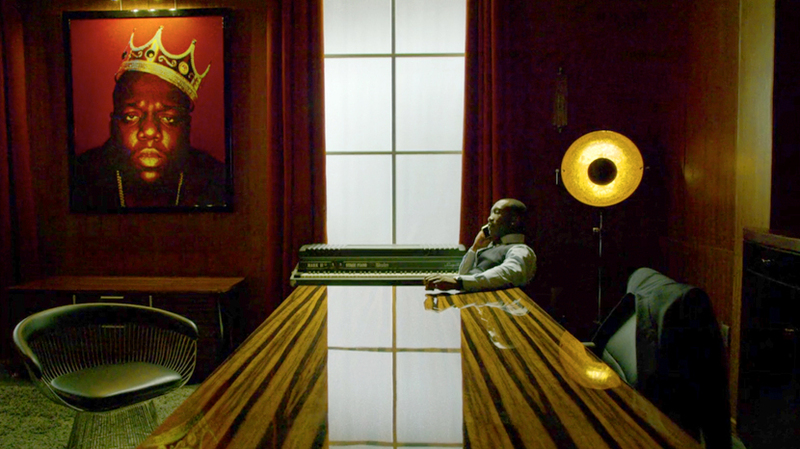 The Jacobsen Egg Chair and Arco lamp in Help! 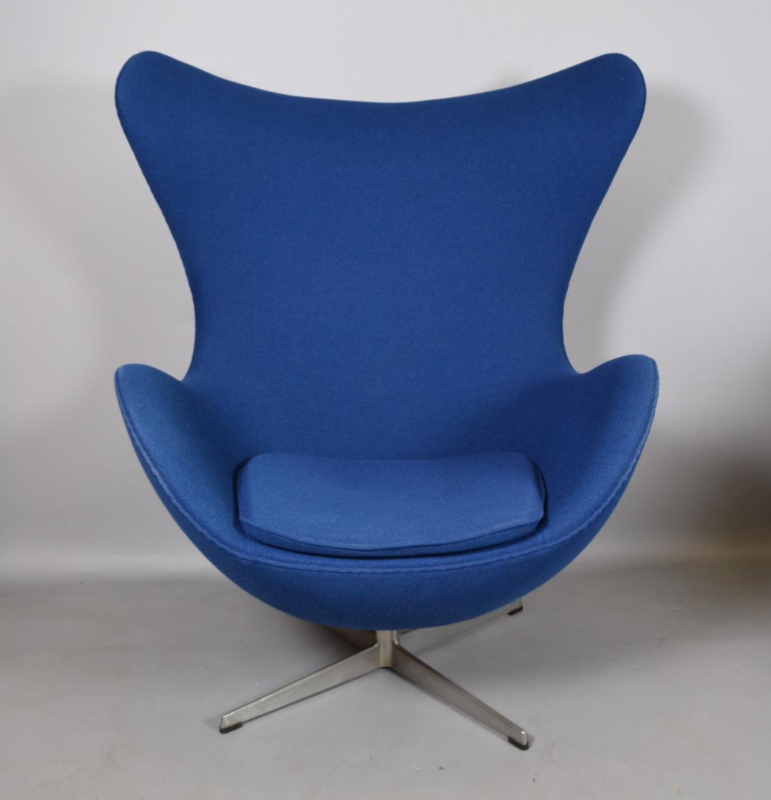 Fabric Egg Chair by Arne Jacobsen for Fritz Hansen, 1970s. £4235. Available from Pamono. Paul McCartney’s home zone in Help! 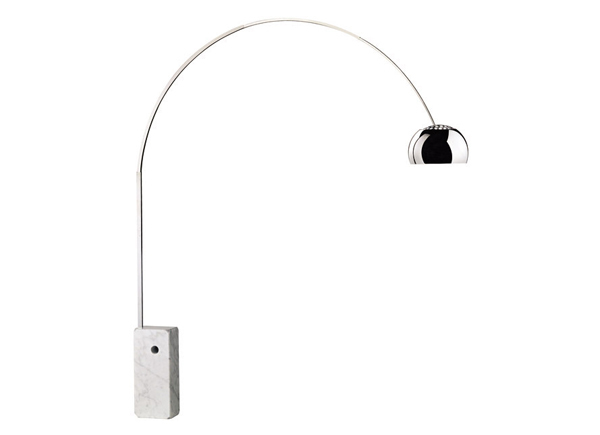 features a huge, white, glowing organ, white carpet and the Daddy of all free standing lights – the Arco lamp. Paul McCartney’s ‘zone’ in The Beatles Help! 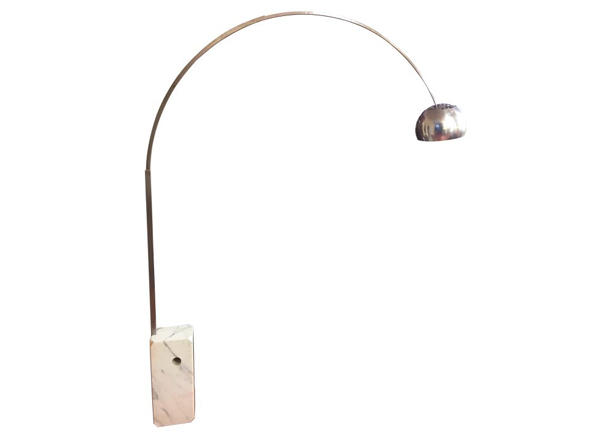 with an Arco lamp sitting loud and proud. 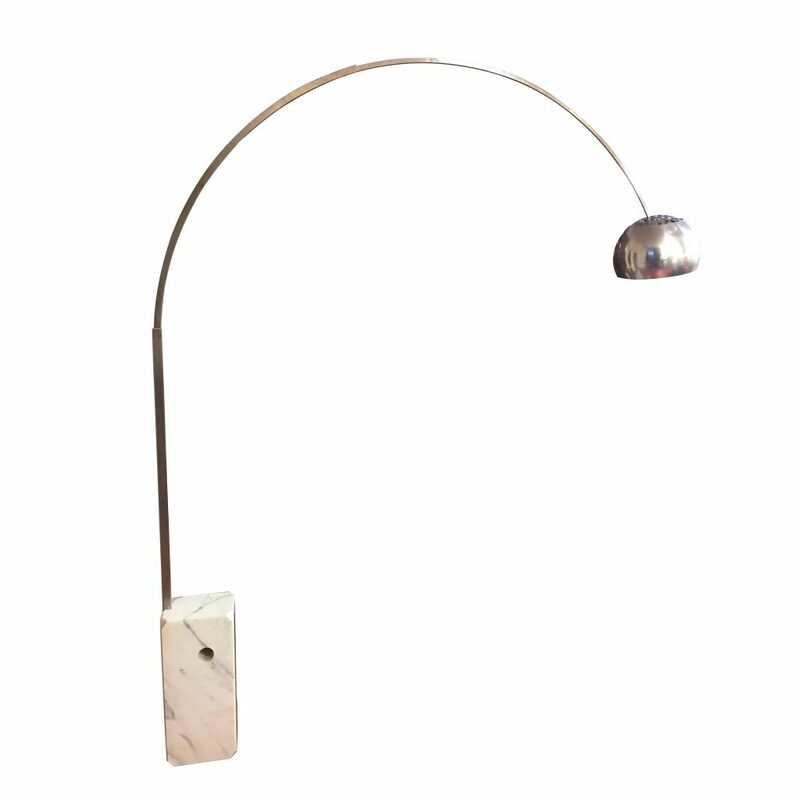 Mid-Century Steel and Marble Arco Floor Lamp by the Castiglioni Brothers. 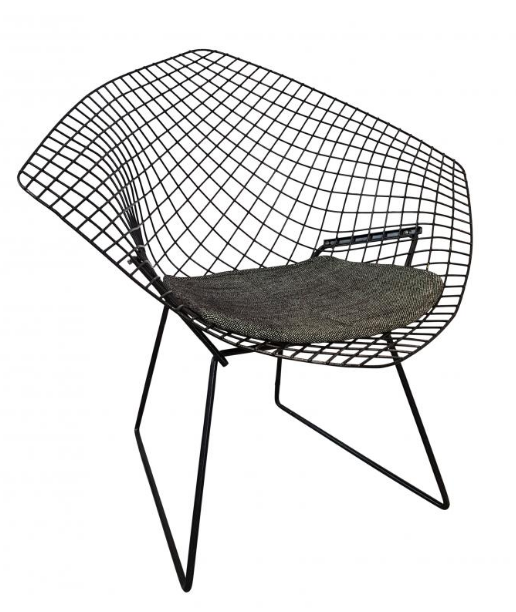 Italian Bird Chair by Harry Bertoia for Knoll International, 1950s. £2259. Available from Pamono. 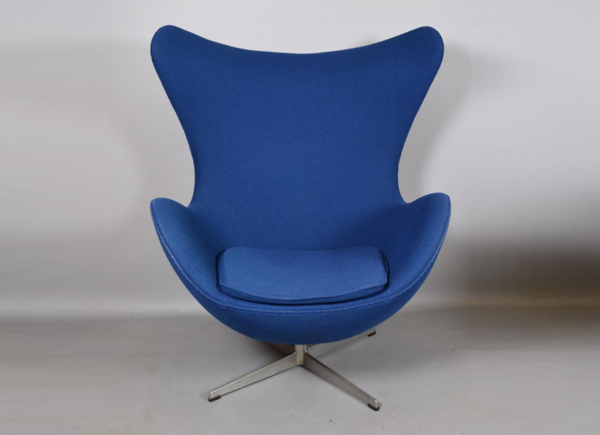 Italian Bird Chair by Harry Bertoia for Knoll International, 1950s. 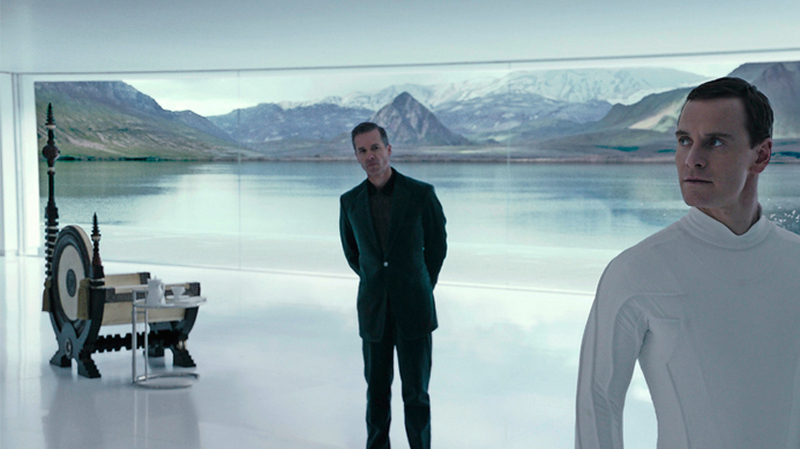 One of the stars of Alien: Convenant is in our option, a noteable chair: The film opens with Weyland Corp’s synthetic David who we met in Prometheus sitting in a distinctive Carlo Bugatti Throne chair next to an Eileen Gray E1027 Side Table (more in our feature >). 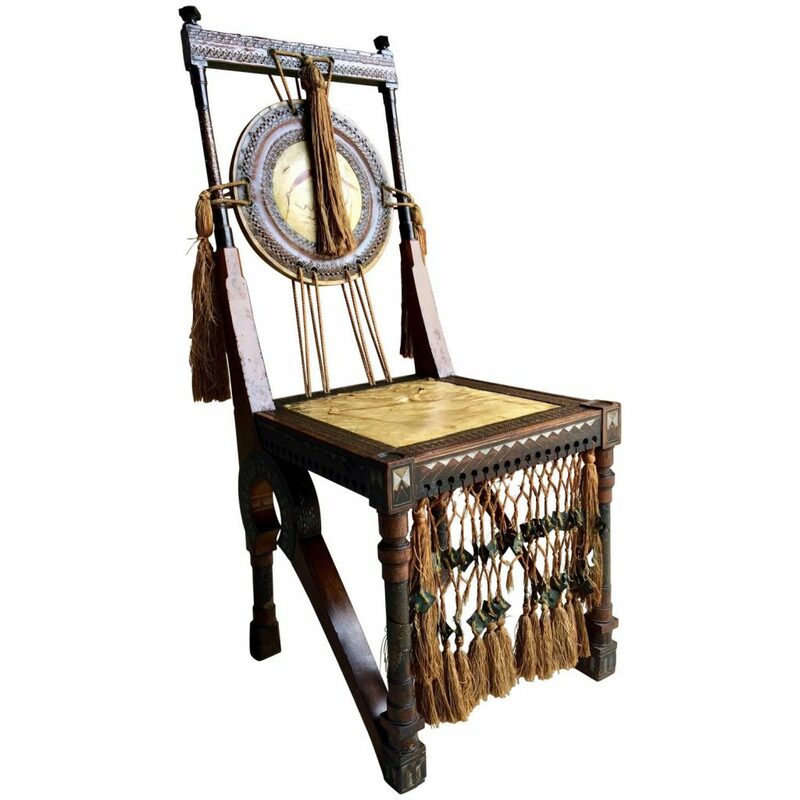 So incredibly rare, it’s very fortunate that a Carlo Bugatti chair is currently available from Pamono in their “Exceptional” category. 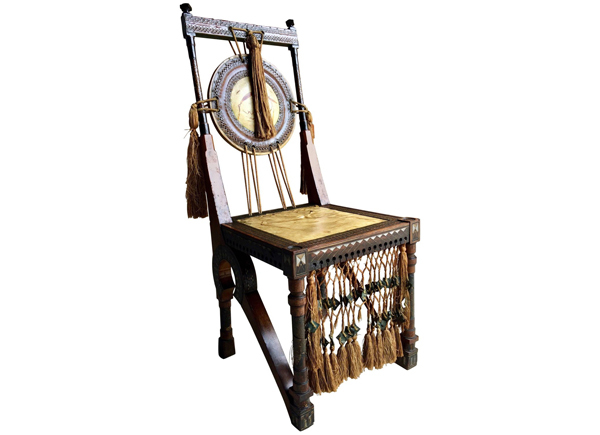 This side chair made from walnut with embossed copper and pewter inlay, vellum seat, and back painted with stylized flora with original silk tassels is dated circa 1900. Walnut & Copper Side Chair by Carlo Bugatti, 1900s. £18,750. Available from Pamono. 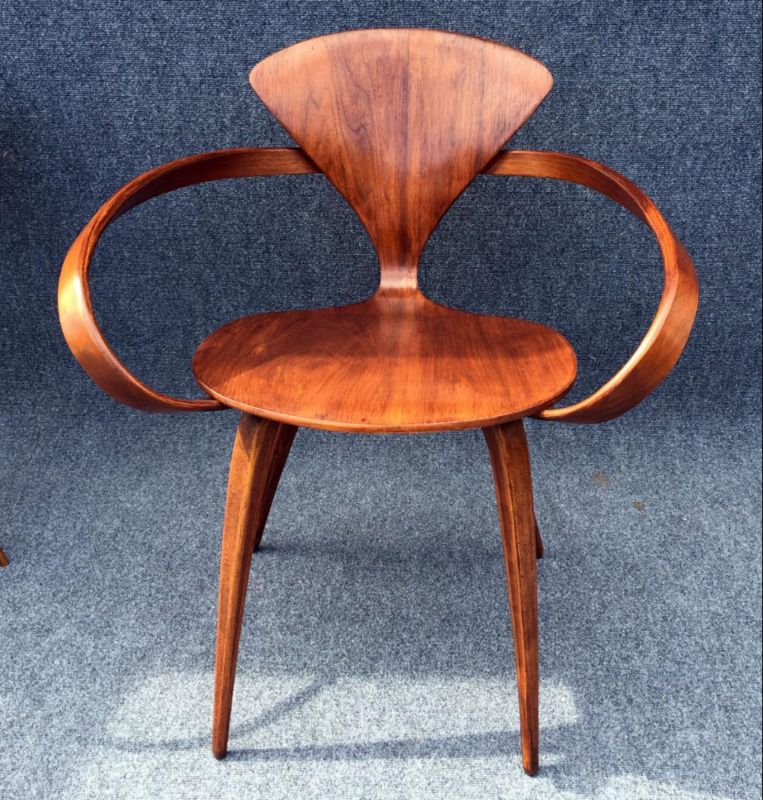 Walnut & Copper Side Chair by Carlo Bugatti, 1900s. 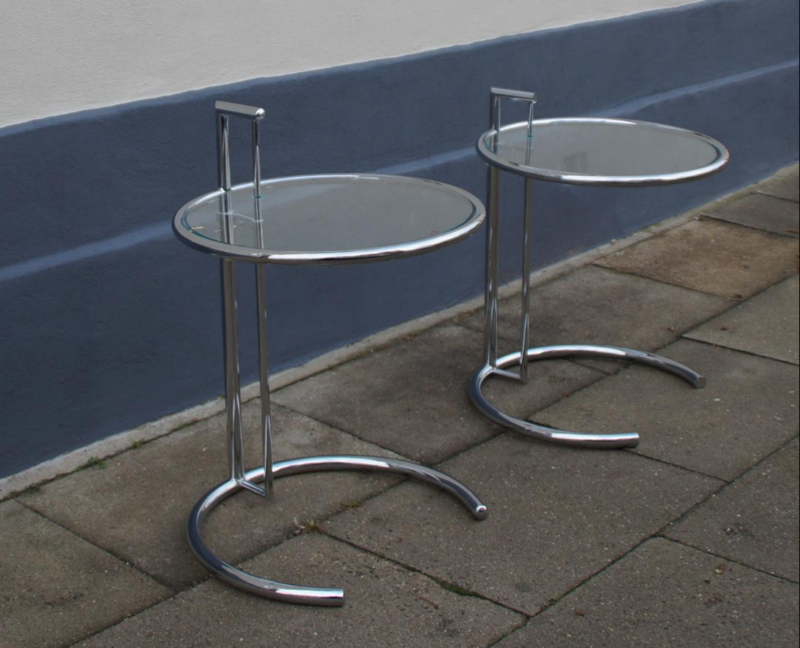 A matching pair of vintage French adjustable chrome and glass side tables in the manner of Eileen grey’s iconic E1027. Circular top on a ratchet mechanism, above a circular base. They are adjustable from 60 to 90 cm in height. £1,083. Available from Pamono. 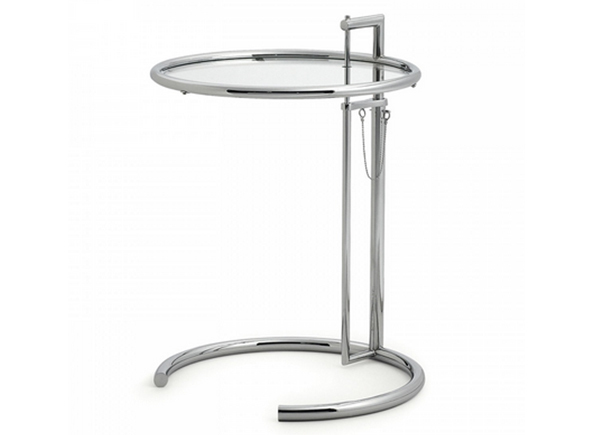 A matching pair of vintage French adjustable chrome and glass side tables in the manner of Eileen grey’s iconic E1027. In Netflix Marvel’s Luke Cage, Cottonmouth’s well-styled office in his Harlem Paradise club sports two black and silver Warren Platner Knoll chairs. 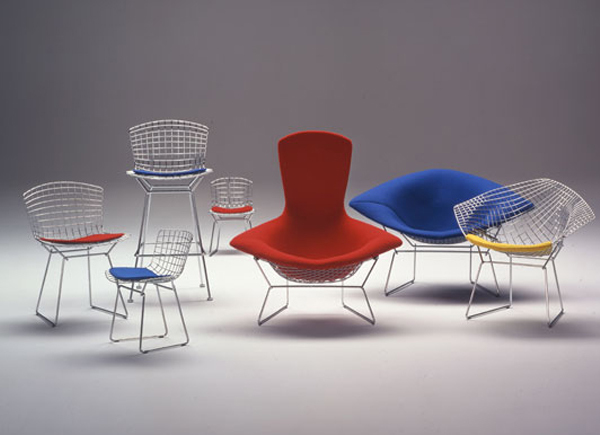 In 1966, the Platner Collection captured the “decorative, gentle, graceful” shapes that were beginning to infiltrate the modern vocabulary. 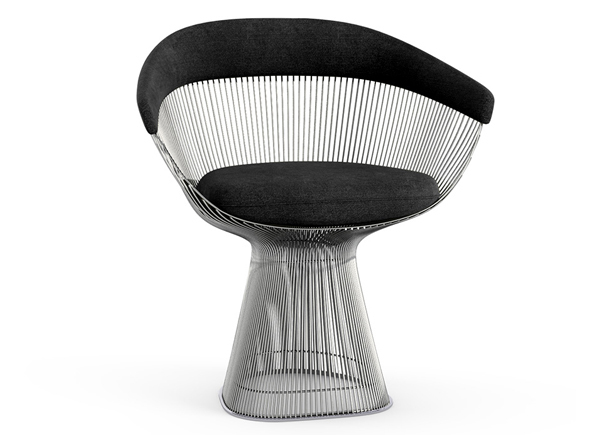 The Arm Chair, which can be used as a dining chair or guest chair, is created by welding curved steel rods to circular and semi-circular frames, simultaneously serving as structure and ornament. 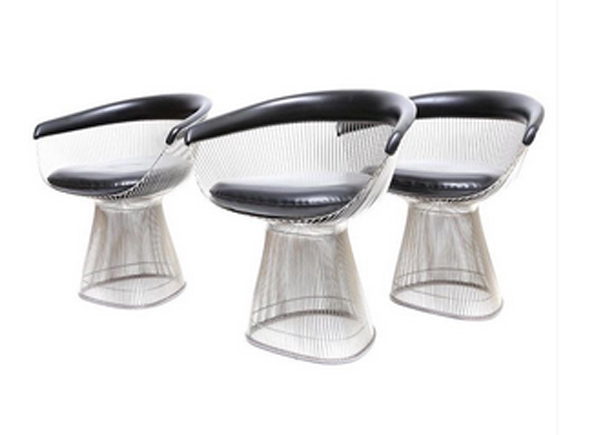 Pamono are currently selling this very handsome set of 3 vintage 1725A armchairs by Warren Platner for Knoll. 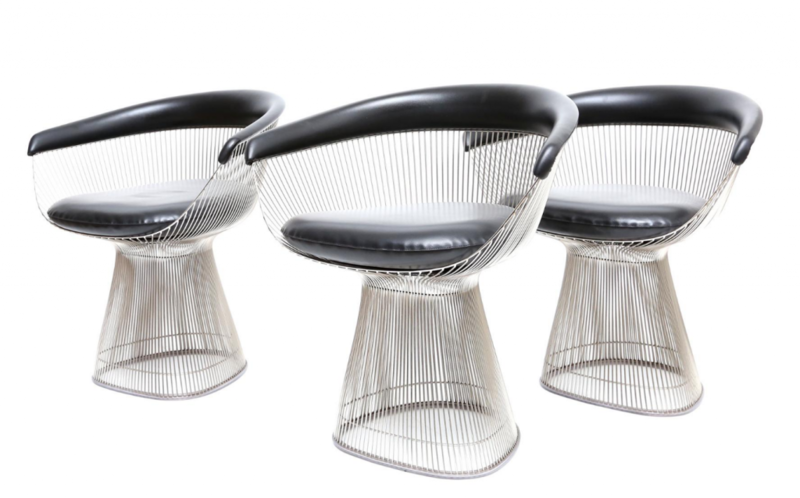 Vintage 1725A Armchairs by Warren Platner for Knoll International, Set of 3. £6210. Available from Pamono. 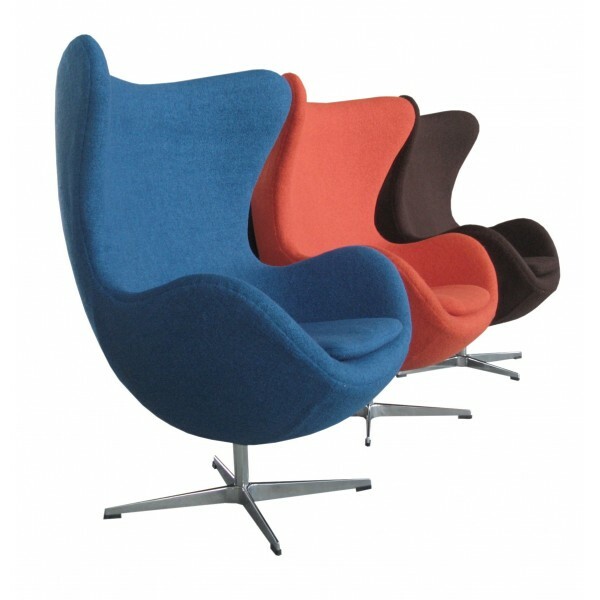 Vintage 1725A Armchairs by Warren Platner for Knoll International, Set of 3. 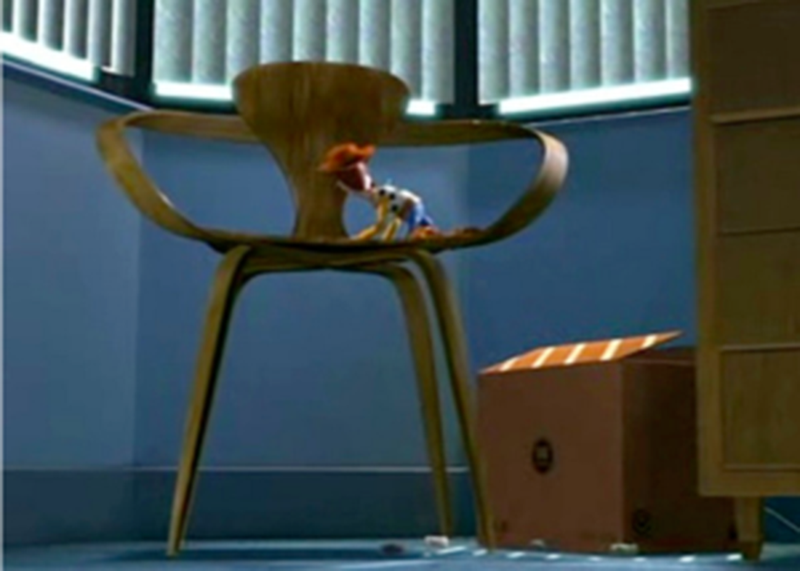 Last but not least, is the Cherner chair seen in Toy Story 2. This Pixar favourite may be an animation but their attention to detail with furniture is spot on. 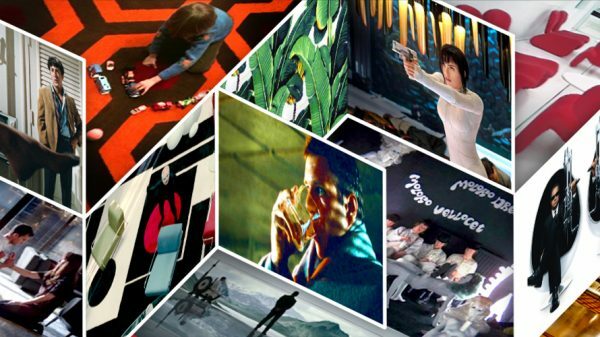 Take a browse around Pamono‘s website and marvel at their collections. 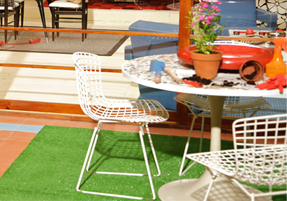 Their search facility is one of the best we’ve found on a furniture website. We tell you this in the spirit of openness and please rest assured that all our recommendations are vetted, carefully researched and genuine. I just wanted to say that I love your website! 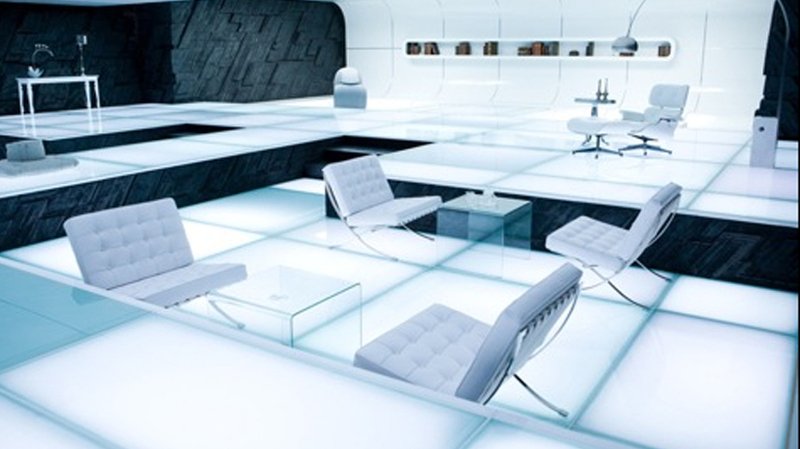 What a great idea to source furniture from popular films. And, I love Pamono! Great post! If only they made an oversized Toy Story chair for fan enjoyment! 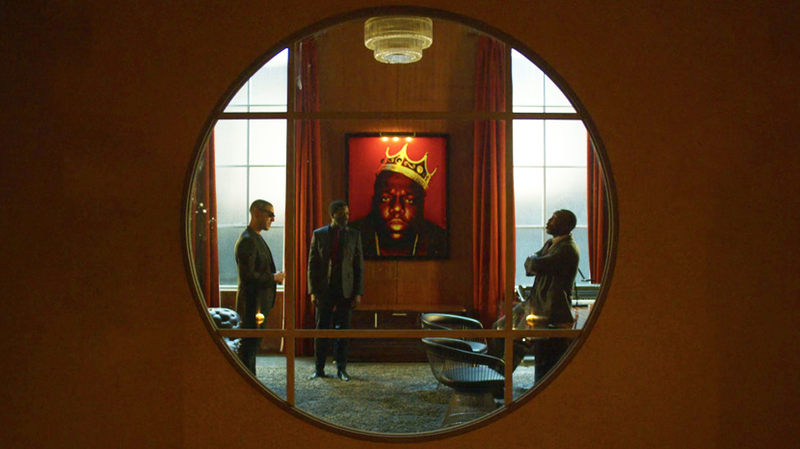 Still a lovely piece!